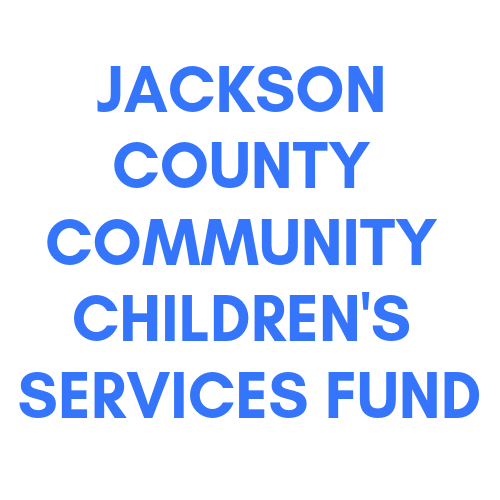 At our primary office location in midtown Kansas City, Missouri, we provide free-of-charge counseling to children, families, and individuals. Throughout the metropolitan area, we have 24-hour victim assistance in the form of our 24-hour crisis line, as well as hospital and police advocacy. Learn more about our services by clicking on the menu items below. MOCSA also offers specialized services for adolescent and adult offenders at off-site locations. At MOCSA, we are committed to our services and information being accessible. We will do our best to make sure accommodations meet your needs. Spoken and signed language interpretation can be arranged. Printed materials can be provided in multiple formats, such as large print, Braille and electronic. To increase or decrease the text size on this website, go to your browser tool bar, click on Page, Text Size and then select a size. You have the right to file a grievance if you feel you have been treated unfairly. Please see our Grievance Policy below for details.